customers with original and replacement truck parts and engine parts. IMEX stocks an unprecedented range of truck parts for all these best-selling trucks – better than our competitors, and better than the franchised dealership network! 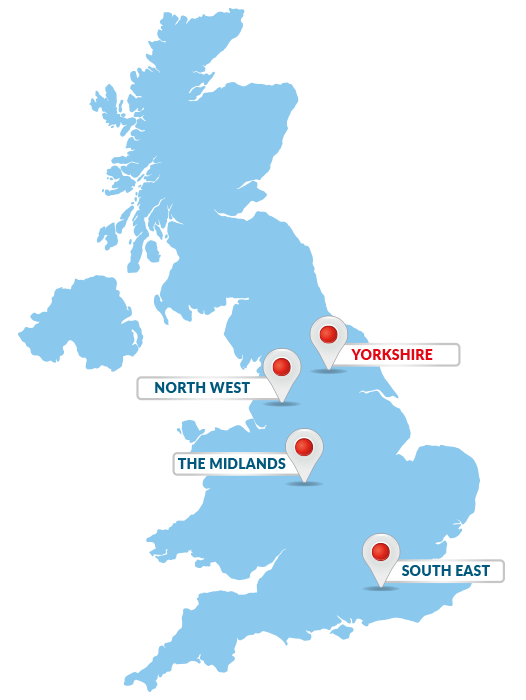 – and with national branches from Castleford to Surrey, and a fleet of 45 delivery vans operating all day, we don’t waste time.